P&B Metals is the most versatile metal component manufacturer in Europe, producing switches, sockets and circuitry for thousands of electrical products. It has global market of over 200 customers spread across 30 different countries. P&B wanted a video they could show customers and potential customers across the world, either face-to-face, or on its website. So, we produced a master version, and the above abridged version for the web. We filmed at P&B’s factories in Kent and Sheffield, to create an engaging overview of the manufacturing process. 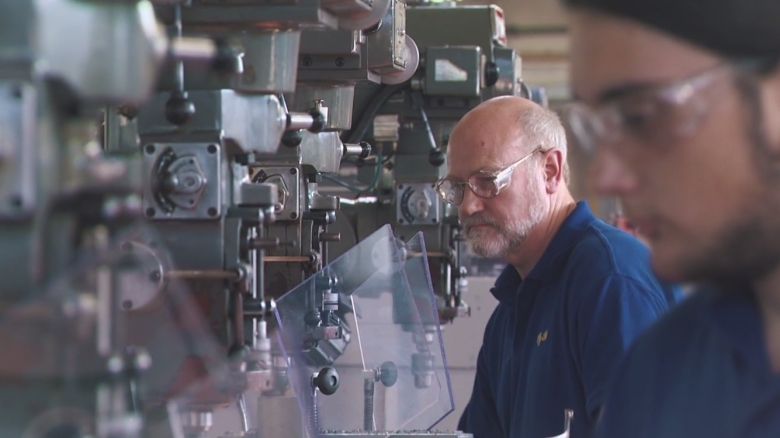 We also filmed scenes of consumers using typical products containing P&B components. These can be seen in the main video. The videos were produced with an English voice-over, and then dubbed in French, Spanish, German, Brazilian and Mandarin.